In another example of operator error, this past Saturday there was a nearly collision between a CHP helicopter and a drone. While I’ve written about false/inaccurate reports of near collisions, this one is the real deal. They even identified the drone pilot. The pilot, a foreign exchange student from Asia, indicated he had no ill intentions and the event was an accident. Accident or not, we will have to wait and see what happens next since the local authorities have handed the case over to federal officials. 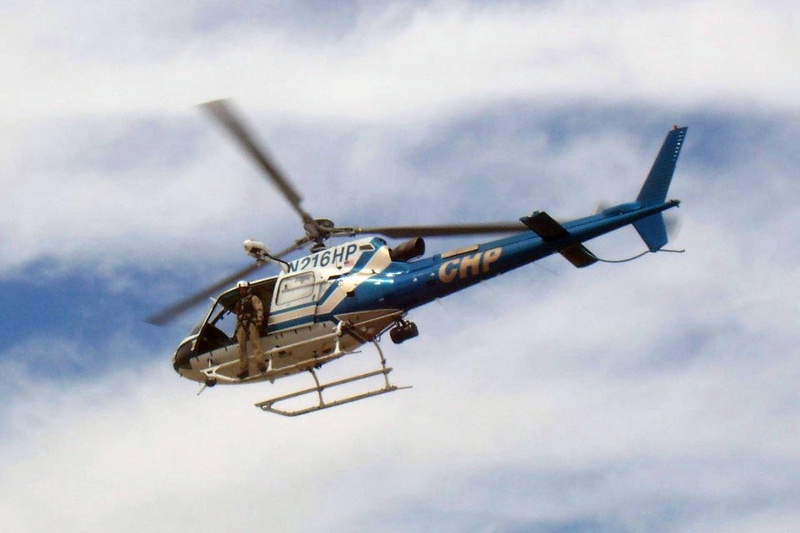 A drone was a threat Saturday night to a CHP helicopter flying over Highway 4 in Martinez. The pilot looked over and saw a drone flying near him at the same elevation. He veered right to miss it.